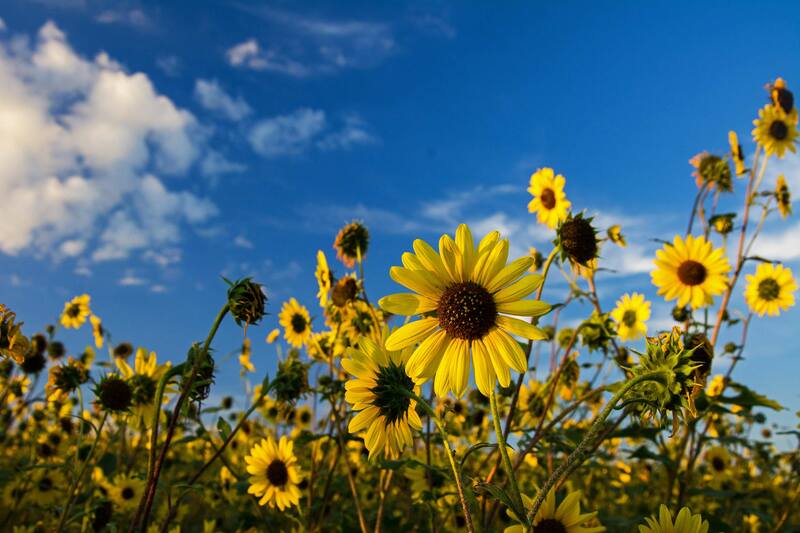 Your escape from the hustle and bustle lies in the rolling sea of prairie that stretches throughout northeastern Montana. 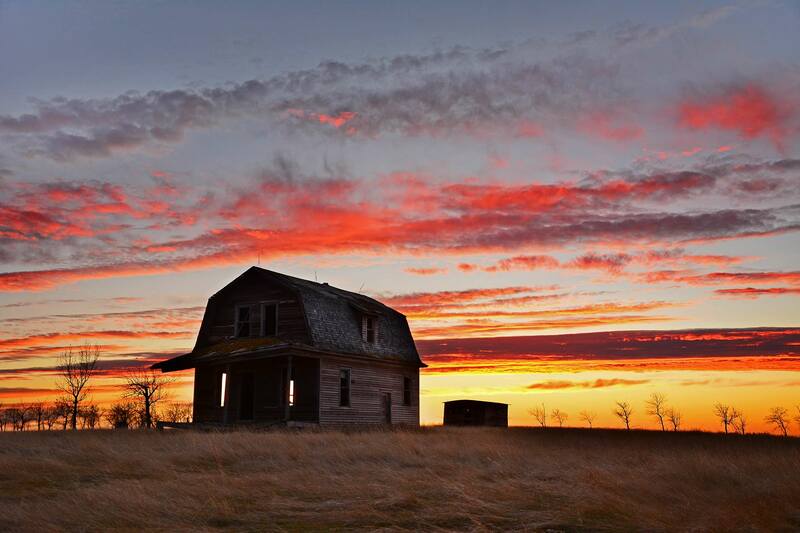 In Missouri River Country, we don’t make room for anything less than authentic experiences. The frontier lives on in our expansive landscape, in the ebbs and flows of small town life, and in the Western traditions that live on in the hearts of all who reside here. From gold panning to golden sunsets and all the nuggets of joy in between, more room to roam means more miles of open road and more time to leave your worries in the dust. We have less of everything: less traffic, less noise, and less stress, and to us, less always means more. 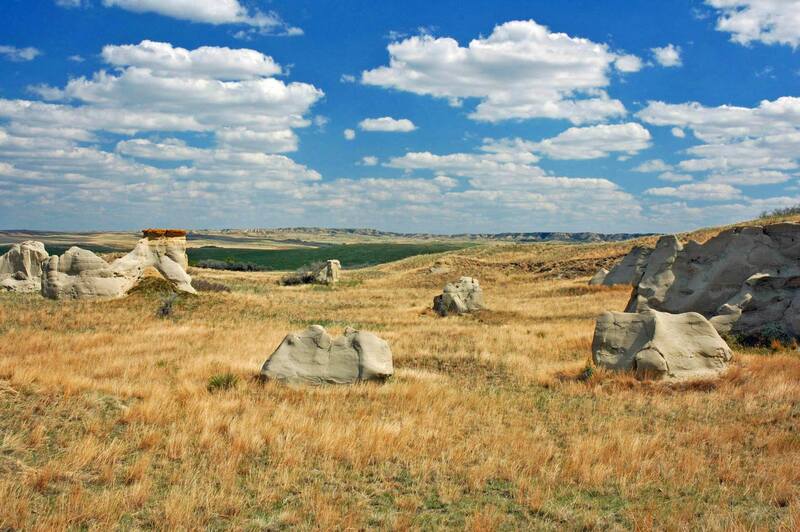 A distinct region unto itself, this place of the Great Plains harbors unique landforms. Grand scenes intermingle with smaller bits of geologic wonder. Space, much of it undisturbed, is its greatest commodity and an unending sky delivers a feeling of no borders or confinement where a human can stretch and breathe. This is Missouri River Country. THE ULTIMATE SPORTSMAN PARADISE, this unspoiled land offers a fantastic getaway for those who truly enjoy the outdoors and have a spirit of adventure. Antelope, whitetail and mule deer, elk, turkey and other game keep the hunters busy here while fisherman go casting for walleye, small-mouth bass, ling and chinook salmon. It’s also a historic place where you can follow the trail of Lewis & Clark and maybe even stumble upon a world-class dinosaur fossil. 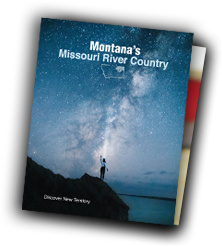 Check out all the great links on this site to see the exciting attributes of Montana’s Missouri River Country. Missouri River Country in Montana offers the kind of hunting that other parts of the world only dream about. Antelope, whitetail and mule deer, elk, turkey and other game birds are all quarry for hunters in Missouri River Country. LEWIS AND CLARK traveled through Northeast Montana on their historic expedition west, and visitors to Missouri River Country can enjoy many sites along the historic trail followed by Meriwether Lewis and William Clark in their cross continent exploration. Here in the northeastern corner of Montana you can still see the unchanged landscape that greeted the Corps of Discovery as they made their way up the Missouri River. DINOSAURS MADE THIS ONCE LUSH WETLAND THEIR HOME millions of years before the formation of the Missouri River in Montana. Today the lazy river has forged its way through a variety of geological formations, including the Montana Badlands. Northeastern Montana has provided a wealth of world-class fossil discoveries, and visitors can still embark on dinosaur digs or visit museums dedicated to the exploration of these giants. FISHING IS A WAY OF LIFE IN MISSOURI RIVER COUNTRY. The main show in Missouri River Country is the river-and that means fishing is the star. In the 1930s, one of the world’s largest dams was built at Fort Peck for flood control and irrigation. This giant lake with a 1,600 mile shoreline affords four-season recreation, boating, fishing and camping. The Yellowstone, Missouri, and Milk rivers also criss cross this region.